According to researchers, higher levels of Plasmodium falciparum antibodies can protect children living in Papua New Guinea from severe malaria. Children with higher levels of antibodies to a specific short amino acid sequence in the malaria parasite, P. falciparum, have lower rates of clinical and severe malaria. The antigen (amino acid sequence) is comparable to strains of P. falciparum in different parts of the world. 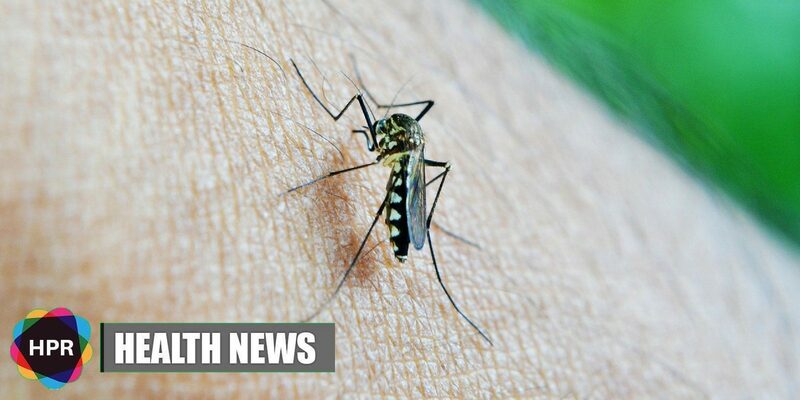 Researchers suggest that this could possibly help in the creation of a malaria vaccine. Individuals with weak immune system against the malaria parasite are more prone to developing malaria symptoms. Symptoms of malaria include vomiting, nausea, high ever, headache, diarrhea, bloody stools, muscle pain and convulsions. A lack of antibodies to the antigen has been identified in these people, according to Associate Professor Alyssa Barry from the Walter and Eliza Hall Institute of Medical Research in Melbourne, Australia. This amino acid sequence, which scientists call the ICAM1-binding motif, is crucial to the severity of the malaria parasite since it can stick to the microvasculature, the smallest blood vessels in the brain. The parasite has the ability to stay hidden from the host’s immune system and it can cause serious cerebral malaria that leads to inflammation and blocked blood vessels. According to the research team, the ICAM1-binding motif is a strong candidate for a malaria vaccine target. For the study, 187 children from Papua New Guinea, who are between the ages of 1-3, were recruited and their antibody responses to the ICAM1-binding motif were measured. The children were then followed for a period of 16 months to examine if any one of them developed malaria over time. Researchers found that children who experienced severe cases of malaria during the follow-up period showed remarkably lower levels of antibody to those sequences. However, higher antibody responses to the ICAM1-binding motif were linked to a 37% lesser risk of high-density clinical malaria during follow-up. World health officials are trying to reduce the incidence of malaria by distributing bed nets to help protect people from mosquito bites as they sleep. An estimated 200 million malaria cases occur every year and approximately 400,000 people die from it. Children under the age of 5 years (including infants) are most vulnerable to the disease. The results of this research was published in the American Society for Microbiology’s Infection and Immunity journal.